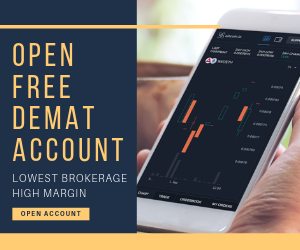 Every share broker in India spends a huge marketing budget not only to gain new clients every month but also a lot of it goes into making sure they retain their existing clients as well. 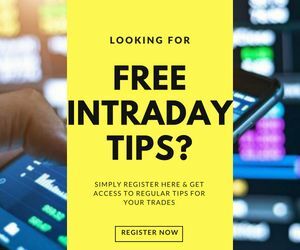 In our experience, we have seen top stock broking companies doing every effort possible to make sure they keep their client base active and not let them switch to some other competition stockbroker. Here we have compiled the list of all the top 30 share brokers registered with the National Stock Exchange of India with Highest Active Clients. To define an “active” client, it basically means a client who has done at least 1 transaction in a financial year. And yes, share brokers such as HDFC Securities or ICICI Direct with Banking parents get a lot of leverage from their banking services with the brand equity and trust built over the years. 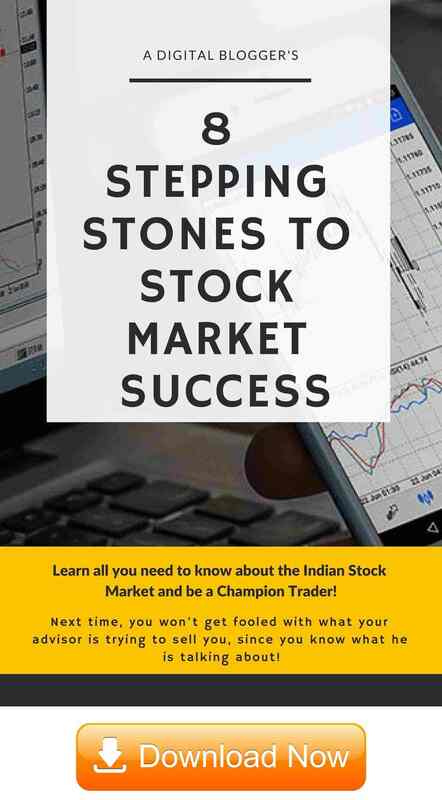 In the month of May 2018, it happened for the first time that 3 discount brokers – Zerodha, Upstox & 5Paisa made it to the list of top 30 stockbrokers in India. Prior to that, it was just Zerodha holding the fort. This definitely implies a glimpse of a momentum shift in the overall stockbroking space in India. Now, when we have moved to October 2018 – the discount broking ecosystem is looking even more competitive with 5Paisa & Upstox moving into the top 25 stockbrokers in India. We have intentionally not included any data from Bombay stock exchange or any other state-level exchanges to keep the data structured and unambiguous for NSE. We will be coming up with new articles for other exchanges. One important observation is that out of the top 30 stockbrokers of India (in terms of active clients) with the highest active clients, only 1 stockbroker i.e. Zerodha is a discount broker by nature. Rest of the stockbrokers are full service and some of them even have a Bank as the parent company. Having said that, it does not mean that discount brokers are not able to retain their client base. Discount stockbroking is a relatively recent concept while few full-service stockbrokers have been there for more than 20-25 years helping them to gain a good amount of traction over a period of time. Thus, be wise while deciding your stockbroker based on your own preferences. Thanks for sharing this useful information. This was very helpful.